These days block sizes are getting more compact, which means home designs are getting a lot smarter when it comes to utilising all available space. However, if you have purchased a cottage lot (say 250 – 350sqm) and you want room for a family home AND a backyard, you are probably better off choosing a two-storey design. Why? It all comes down to logistics. A single storey design will require room to spread out, leaving little space for a backyard. A double storey, however, will obviously be able to spread upwards, giving you that extra space to play around with. 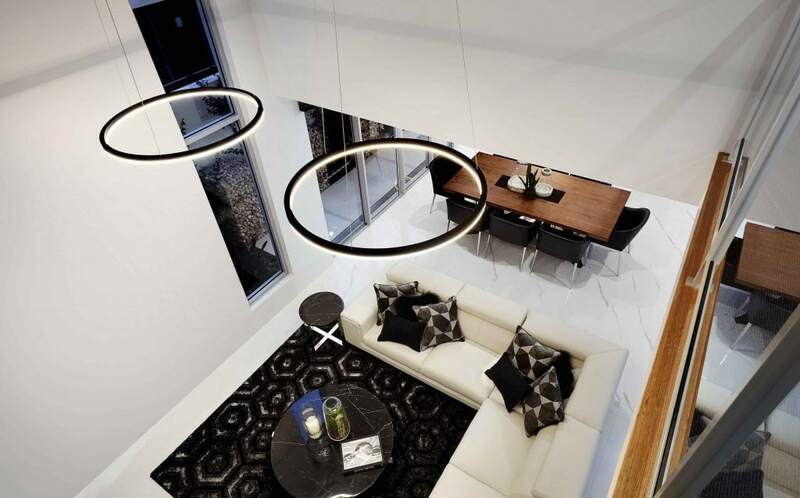 When deciding between a single and a two storey design, it is important to note that adding additional storey can add upwards of $75,000 to the build. Do you have kids, expecting to have kids in the near future, or are planning on making your new home your forever home? If so, you might want to consider a single storey home design. They’re more accessible, without a staircase to navigate – especially important for older residents and young children. It also pays to keep in mind the future value of your home investment. 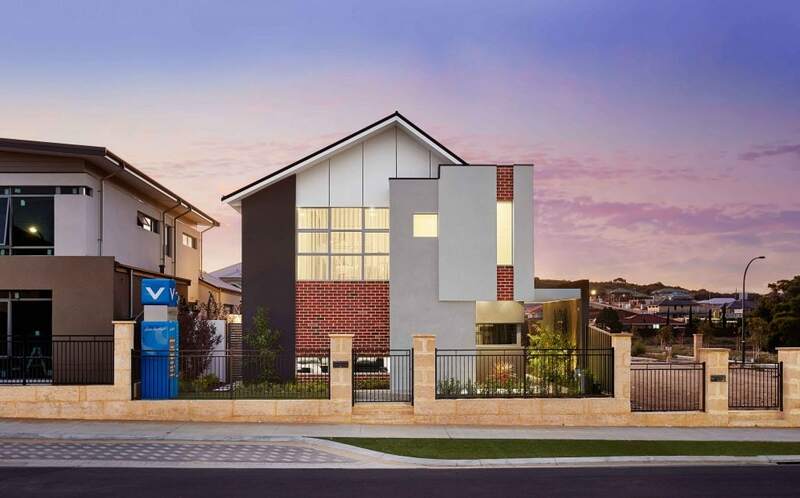 Some areas are better suited for building a two storey than others, with blocks closer to the city generally better suited for a two storey due to the return on investment when reselling or renting. If you are planning on building outside of the city, however, it is important to be conscious of not over-capitalising your home. Then there is the maintenance to consider. 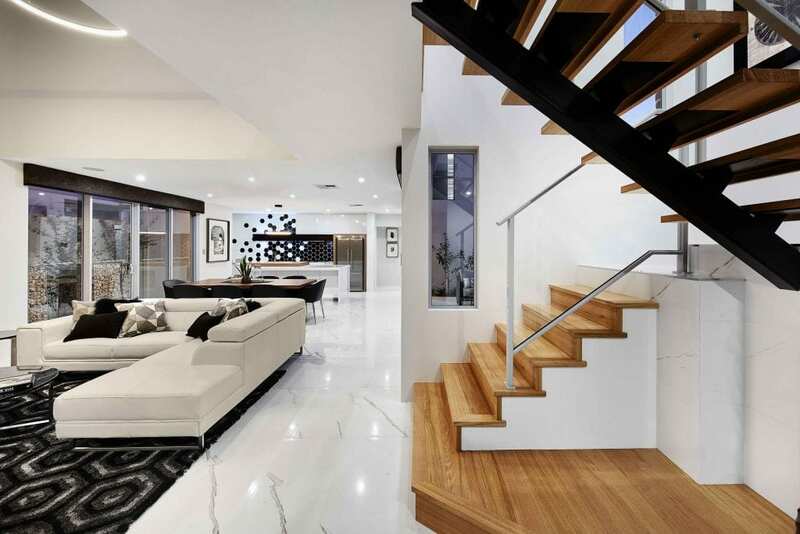 A two storey home may give you more living and outdoor space – but it also means there’s more to keep clean and tidy. If you are looking for the more ‘lock up and leave’ type lifestyle, perhaps the single storey is for you. 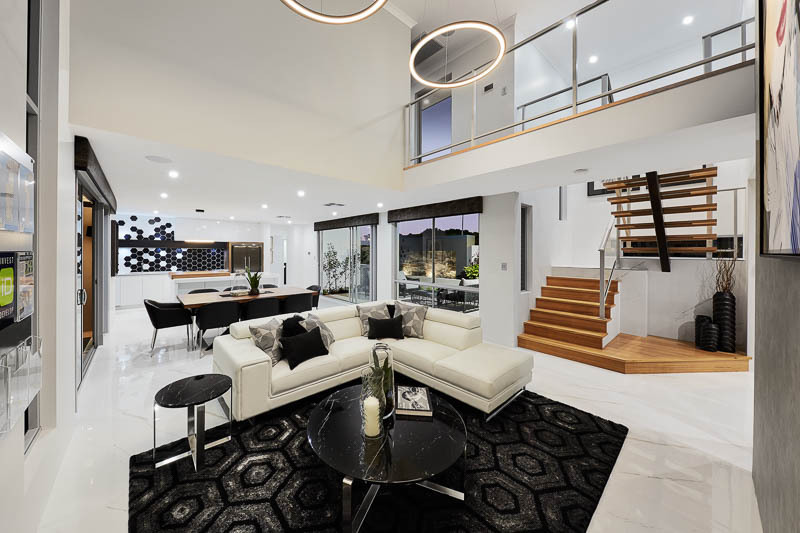 There is something about a double storey home design that just makes it look impressive, especially if it is sandwiched between single storey homes! And yes, we have all been taught it’s what is on the inside that counts, but you can’t deny the presence a two storey home commands. Of course, it’s not all just about looks. Double storey homes can also afford to be a little more flexible when it comes to living and bedroom spaces. Though single storey home designs do allow for privacy by giving bedrooms their own wing of the home, a double storey can go one better by putting the bedrooms completely out of the way of the main living space. Of course, this is what it all boils down to – value for money. If you’ve only got a small block to play with, and feel you can’t live without a pool or backyard, then a double storey home will be worth its weight in gold. However, if you simply want a double storey home for the presence it commands, rather than any great need for space, you might be better off with a single storey home. Whatever you do, just don’t rush into a decision! Weigh up all the pros and cons before making up your mind. To help you out, why not try out our new home design finder to give you an idea of the price range and frontages you can expect from our range of single and double storey home designs? It’s definitely a great place to start! Ventura’s specialised consultants can also help you with this big decision. To speak with one of our team about whether a one-storey or two-storey design is right for you, simply reach out to us today! Looking for further inspiration? 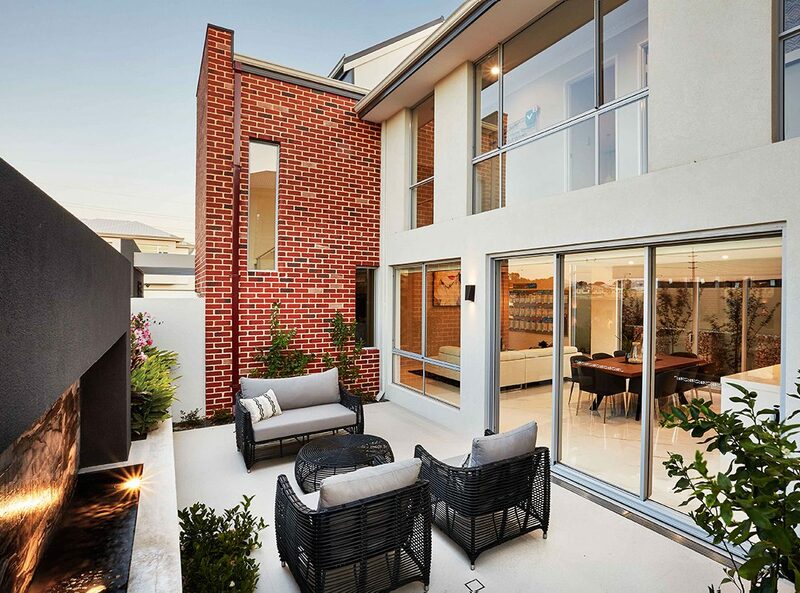 Visit our stunning display home “The Edge V2” at 45 Sumich Gardens, Coogee.